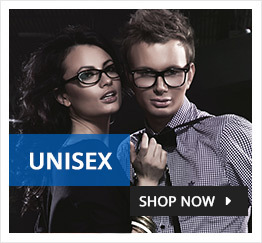 Be the first to get all the latest updates on new arrivals, special offer and discounts. 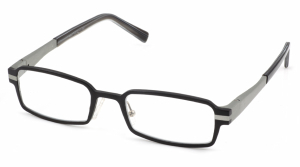 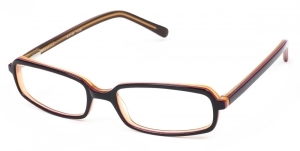 Let your Romantic side free with these classic reading glasses. 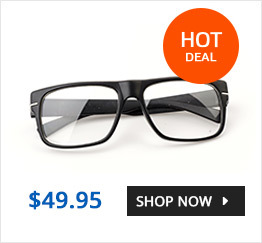 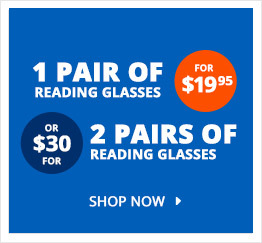 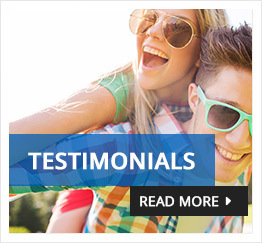 Discount Optical offers a range of online prescription, reading glasses and sunglasses.